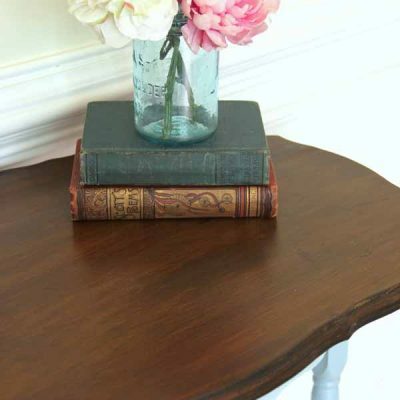 Last week I painted this table with General Finishes Persian Blue and Snow White Milk Paint. I mentioned in that post I’d be sharing a new color (that I LOVE) this week. 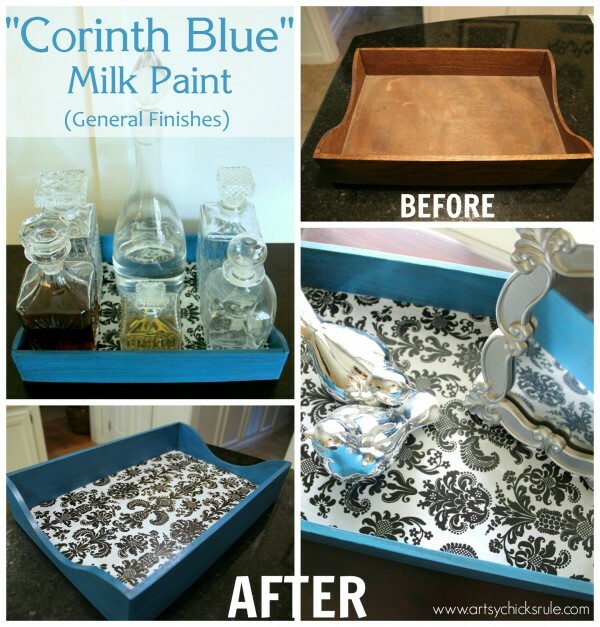 It’s *Corinth Blue Milk Paint (also General Finishes). 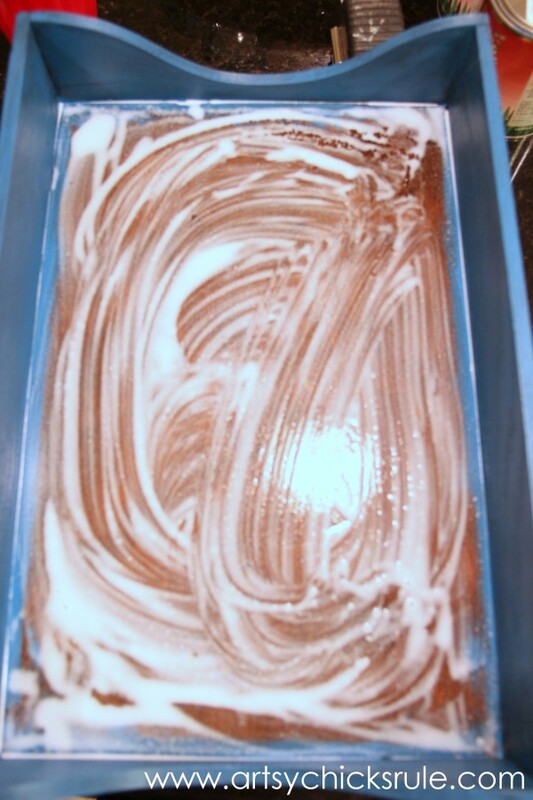 I used it on this…. It is a very bold color so I decided to try it out on this little letter tray first. 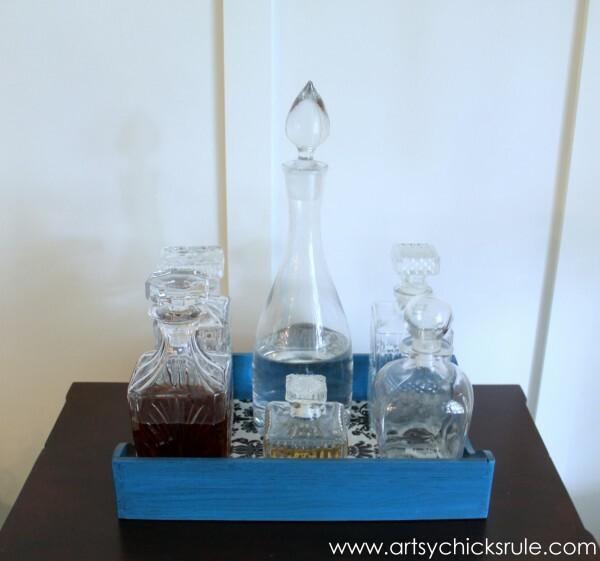 I’ve already made over several others, like this one–> “Vintage” French Fruit Tray and this one –> Decanter Tray . It’s really bright. I know. I ended up using two coats to cover fully. As I mentioned above, I decided to tone it down a bit with the Java Gel Stain and Wipe On Gel Topcoat. I mixed a bit of the Stain into the Topcoat and applied with a lint free cloth. 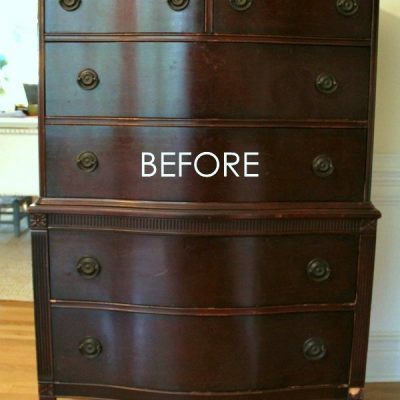 I love, love how it toned the color down perfectly AND settled into all the grooves in the wood box. I used wrapping paper for the decoupage. I just measured and cut it to fit. mixed with a bit of water to attach. I applied a coat of poly spray over that to seal. 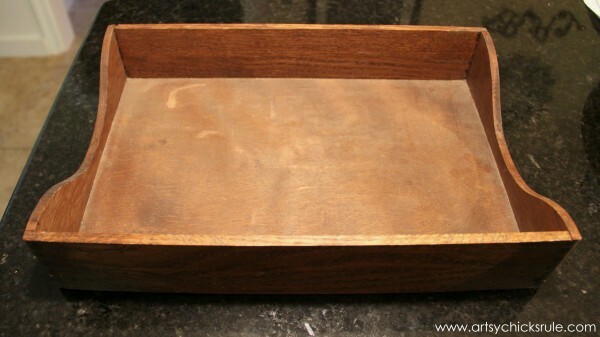 This little tray could be used for all kinds of things. 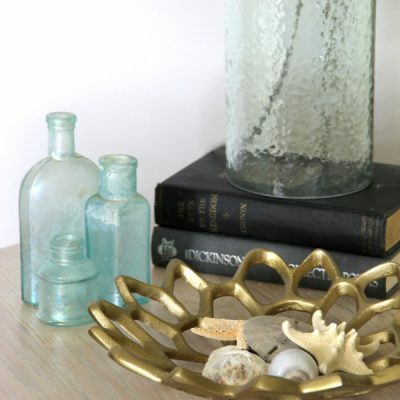 Perfume bottles, decanters, decorative items, cookbooks…the possibilities are endless! 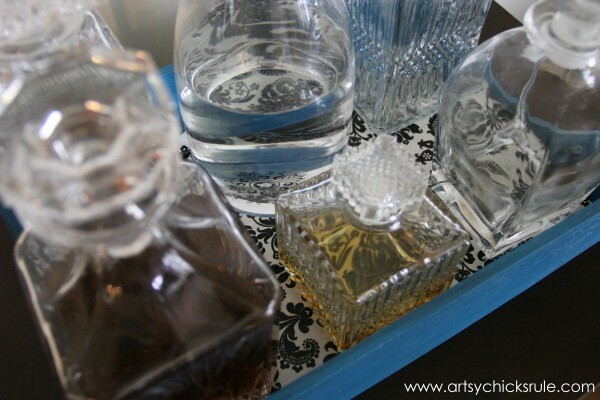 …as “bar” decor for decanters. Isn’t that blue beautiful?? I love it with that glaze over top. I’m seeing a large piece of furniture with this color in my very near future. That’s the mirror I “made” by spraying the glass with “Looking Glass” Spray paint. You can read more about it in this post –>here. Another shot with the decanters …. my favorite look, I think. It just looks so pretty with all of the crystal glass inside. So…what do you think? Do you LOVE this color as much as I do? I’m really enjoying using this paint too. 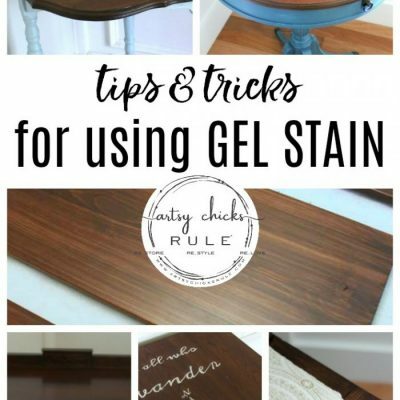 It’s so easy to work with and I love the stain and topcoat too. 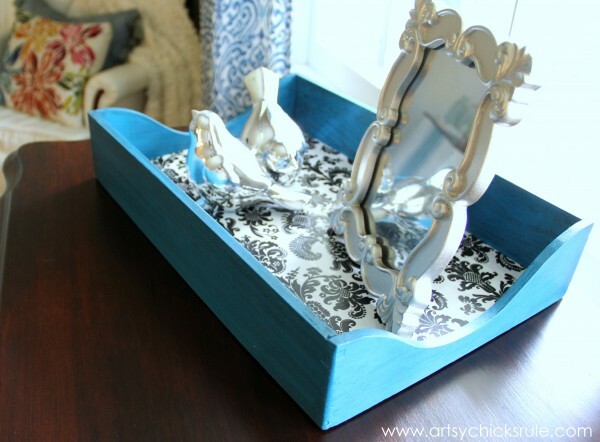 Well, this was a quick and fun little makeover….made from a “free to me” old wood letter tray. I just wanted to put this paint onto something small and quick so I could share it with you all. 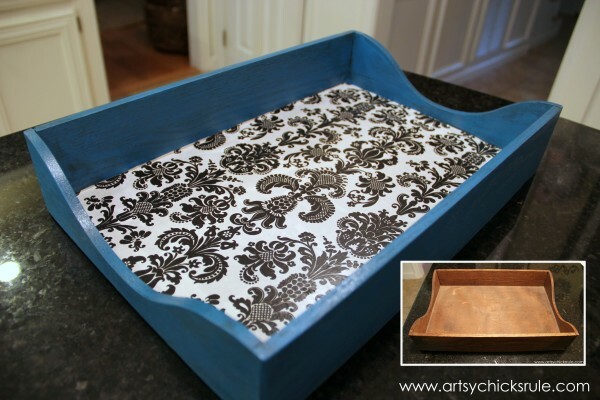 And so much better than just tossing these old trays out! 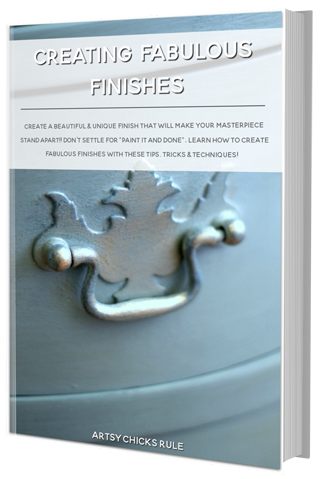 Paint and make them pretty to be used and re-loved. I love this blue color. Where can I buy this paint? You can purchase it at Woodcraft. They have one over on the other side of the water! 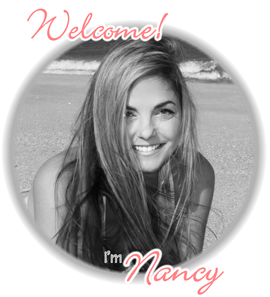 Can’t wait to see Thursday’s post Nancy!!! Oh…I’m with ya!! Although that distressed white is gonna be gorgeous with the Java! LOVE that stuff too. I’m getting ready to do a small piece with it…and trying to find a big piece for that one too! 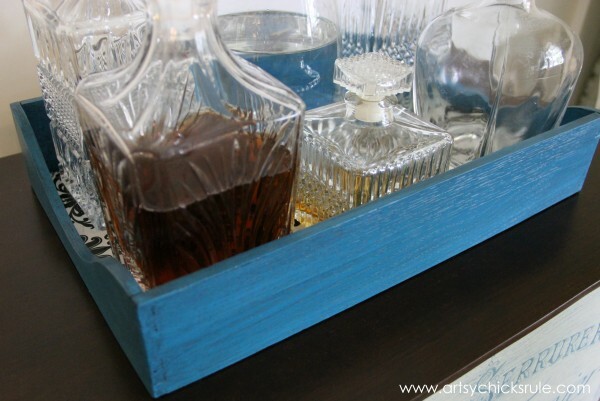 Love the corinth blue color, especially with the dark gel stain. 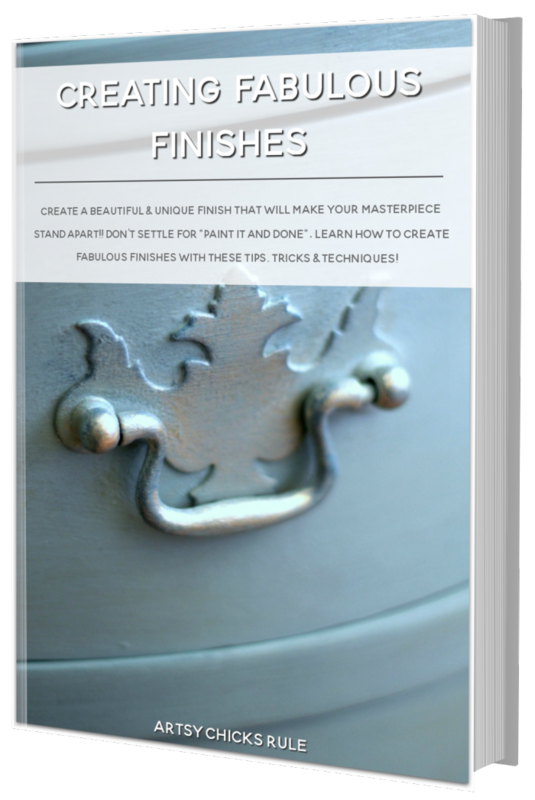 I’ve never tried General Finishes products but I’m seeing more and more bloggers using it on their projects. You certainly have me intrigued. 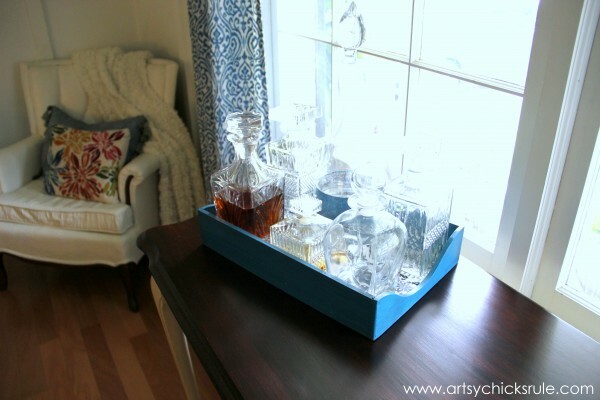 Your tray makes a perfect mini bar and the pretty black & paper you lined it with is perfect. Question for you Nancy, why do you water down the modge podge? Does it not create more bubbles? I water down the Mod Podge because it seems to be easier to work with for me when it’s thinner. Sometime when it’s too thick I end up ripping the paper trying to smooth it out. 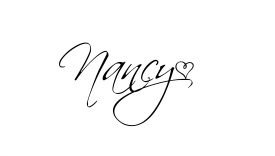 I hear ya Nancy re: ripping the paper using full strength Modge Podge – been there/done that! 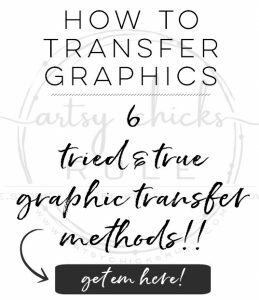 If you’re not noticing more bubbles by thinning it out then I must try this technique on my next decoupage project – thanks for the tip! 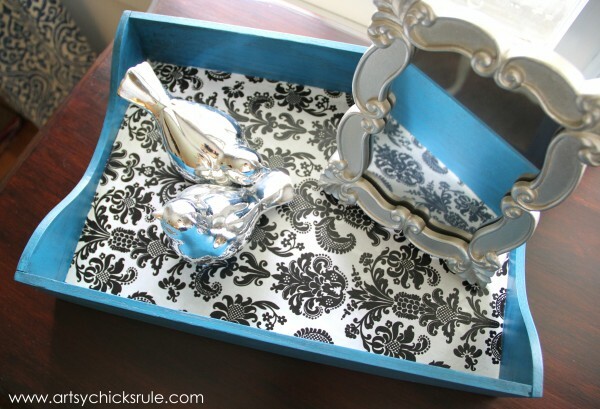 Love this color and the black and white paper you used complements it perfectly. I wish we had a Woodcraft in my town. There is one in Roanoke but we rarely head that way. I might have to order some GF paint to try. Thanks Paula! 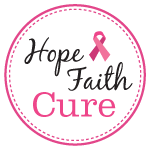 You can order online on Amazon too if you don’t have a store close. Some other, smaller retail stores may carry it too. I have another like that here but they only carry limited colors so I just head over to Woodcraft. They have it all. It looks absolutely perfect! I love the color and the wrapping paper is beautiful. I like the bar idea. Those bottles are gorgeous! 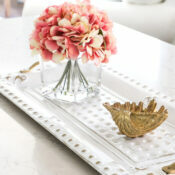 Love the tray too of course. ;) Beautiful job, as always!! 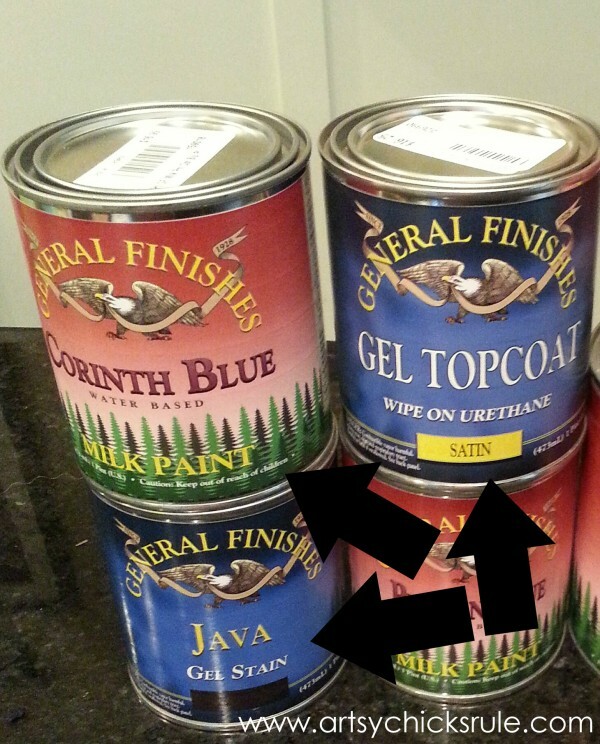 I’ve never heard of Milk Paint ‘ in Australia, can you tell me what is the difference in this, than ordinary paint. 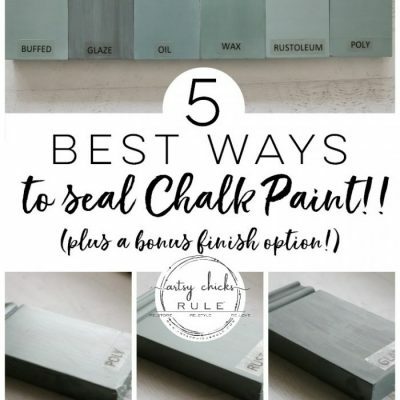 Is it similar to ‘ Chalk Paint ‘, I have heard of it but, never seen it in Australia at all. Thanks so much for the message! 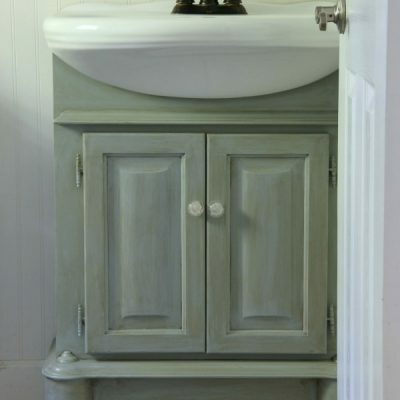 :) I would not say that this particular milk paint is similar to Chalk Paint. 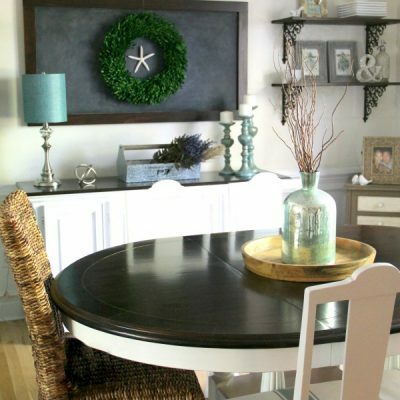 Regular milk paint is similar and share some of the same properties as Chalk Paint though. This is an acrylic based paint so the name Milk Paint is probably a little misleading in that way. It is a wonderful paint though!! 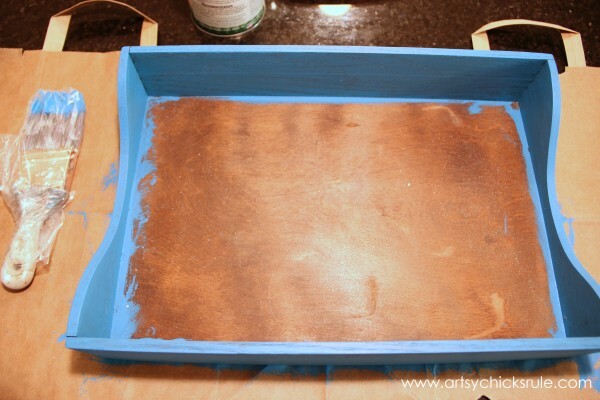 Steps above latex (in my opinion) and I do still love Chalk Paint too. 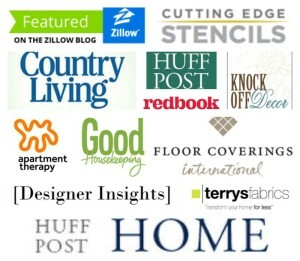 Thank you for the sweet words about the blog….I am so happy your friend recommended it to you! :) Happy to have you here! Hope you have a wonderful day and are enjoying your Spring in Australia …as we are venturing into Fall here. Ooh that is gorgeous! 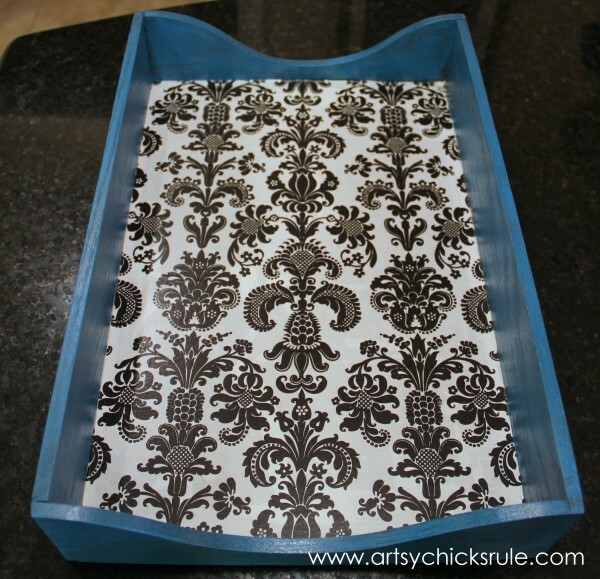 I love how the tray turned out and the black and white decoupage paper just makes it pop. I have that same gift wrap paper, LOL! Oh I knew you would love it!! I think it looks quite similar to your turquoise. I am loving this color!!! And the Java glaze over top is a winner too. Too funny you have the same paper! I used it on another project a couple years ago. (inside the drawers of a black desk I painted for a friend’s daughter) I originally planned to use a colorful paper I had but at the last minute did the black and white.